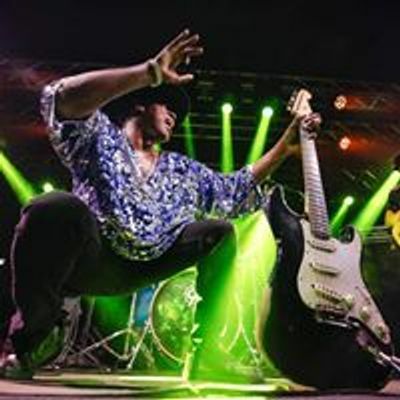 The Carvin Jones Band is coming to Jersey's! Carvin was voted one of the 50 Greatest Blues Guitarists of all time by Guitartist Magazine! An energized night full of unforgettable Rock and Roll is in store! Carvin's high energy and thrilling style will his fans as always! 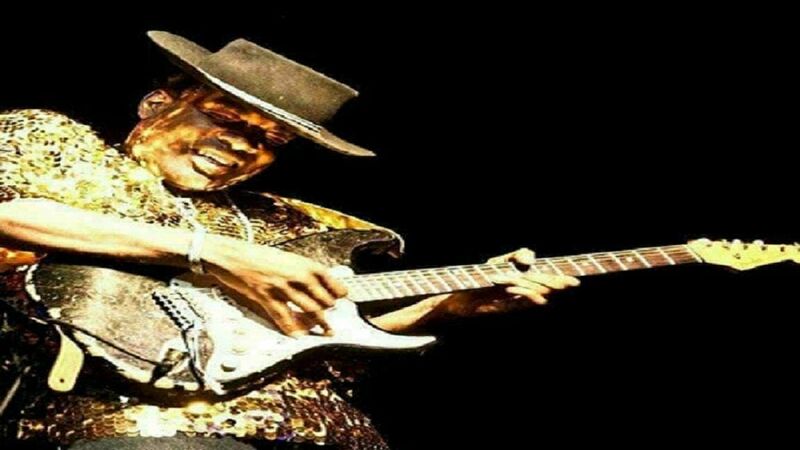 His undoubtedly reminiscent sound of Jimi Hendrix and infamous showmanship will leave an everlasting imprint on Jersey's! 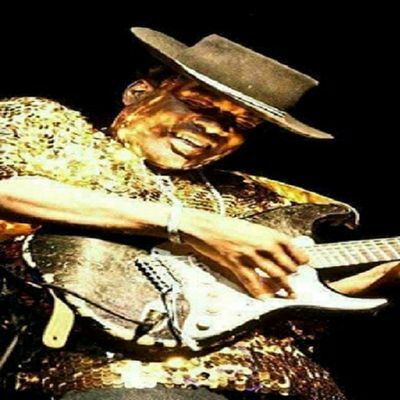 Jerseys Bar features the Carvin Jones Band!